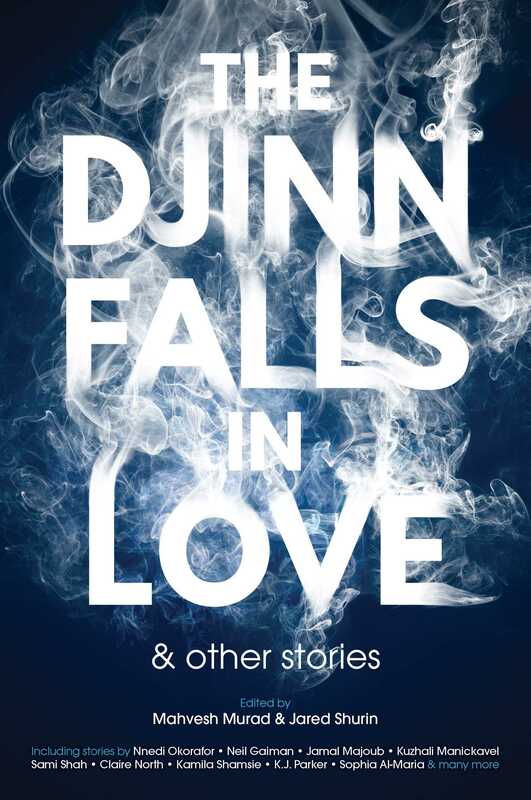 "Black Powder," by Maria Dahvana Headley [bio] (edited by Mahvesh Murad and Jared Shurin), appeared in The Djinn Falls in Love, published on March 14, 2017 by Solaris. Pro: There’s a nice mix of story arcs here: the Kid, who wants to hurt his classmates but ends up getting to live his life over with a better start. Yoth Begail, who wanted to be with the man he loved, and is united with him in death. And the Hunter, Shahrazad, who wants to put things right, including the djinn she set free. Con: The ending is just too pat, and the Yoth Begail story arc is barely connected to the others.